31 years from Cluj - Napoca, with vast experience in music and solid knowledge of all musical genres! Music was his passion since childhood, with its first public appearance at age 13, at Ball Class VIII student of his school and continued in this line with private parties and events. March 2001 "Disco Sun" he starts his first dj residency in Cluj-Napoca, where it remains until April 2002, choosing to continue his career as resident DJ in "Club King" (May 2002-September 2002), in "Club Euphoria" in Cluj was Resident DJ for a period of four years (October 2002 - September 2006). From May 2006 to July 2008 served as resident DJ at "Club Tao" (Viseu de Sus). Returning in Cluj continues working as resident three nights a week at “After Eight”, one of the most famous clubs in Cluj (April 2008 - September 2008), this time delighting the audience at "Club Avenue Fever "another very popular location in Cluj (September 2006 - July 2011). 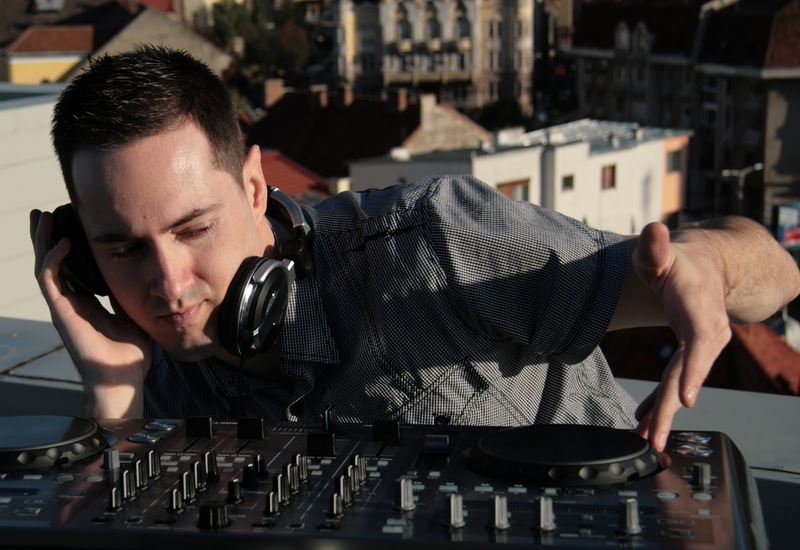 From August 2011 till January 2012 he worked as resident DJ at "Club Follia" (Cluj - Napoca) and at "Bermudas Pub" (Cluj-Napoca). In recent years had several appearances in Club Midi (Cluj Napoca) DJ MAG club ranked 26th place in the WORLD! During these years of career he attended at events with over 1000 people in various clubs as guest dj, and retunred in most of them a second time and managed to create a night to remember at each performance! 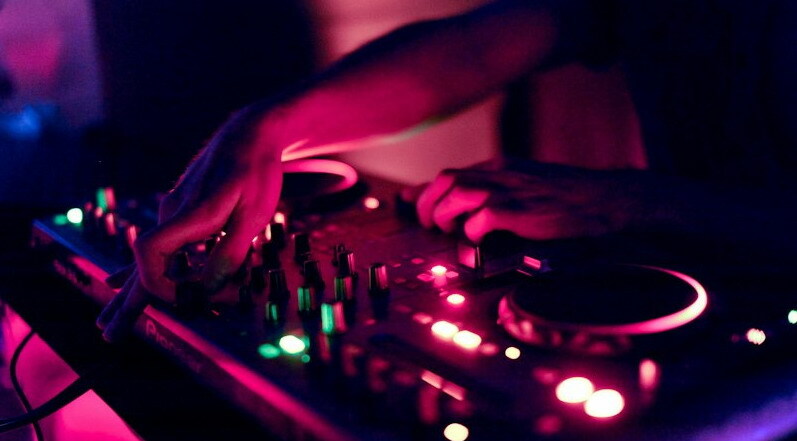 (See MIDI club, where he was invited to over 30 nights, even 2 times a week).